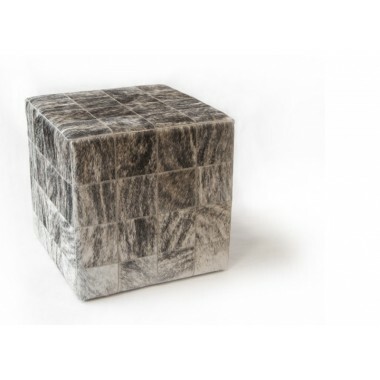 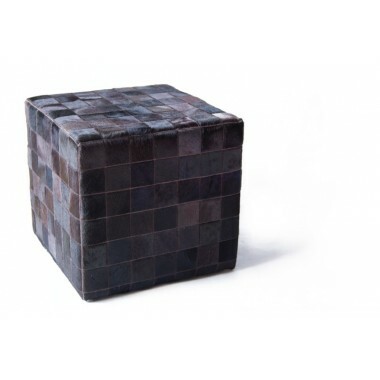 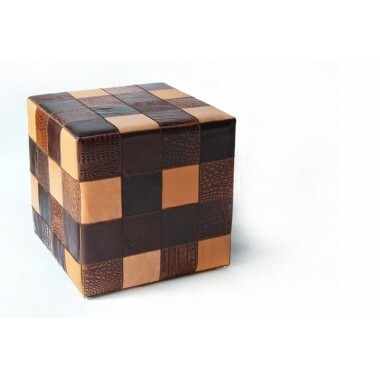 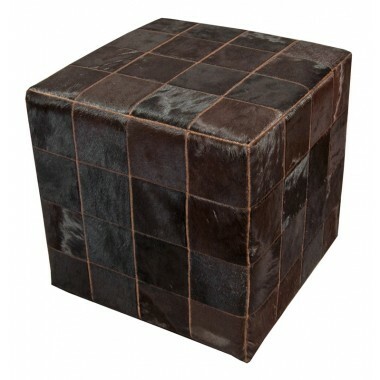 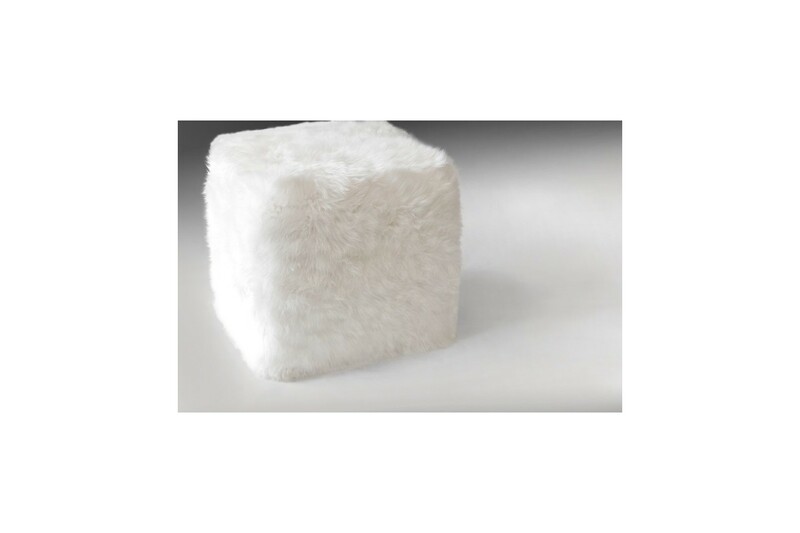 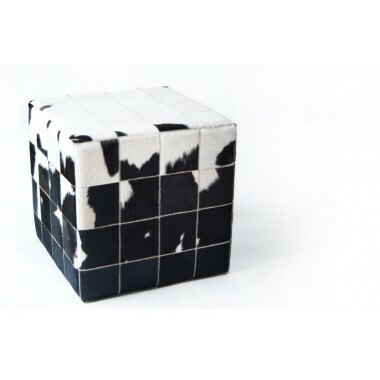 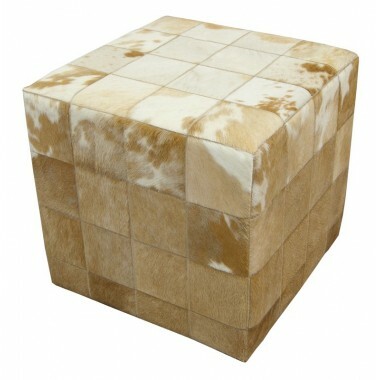 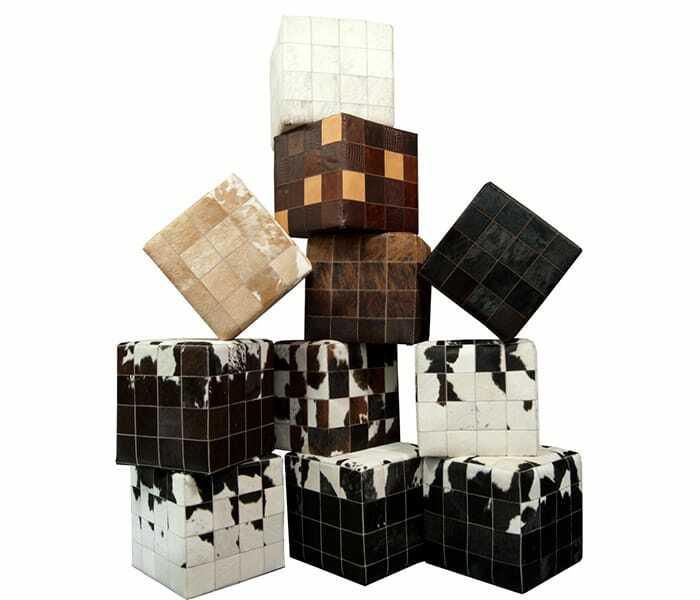 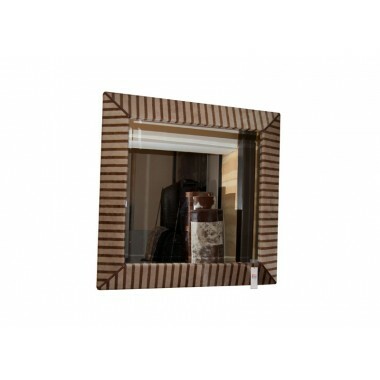 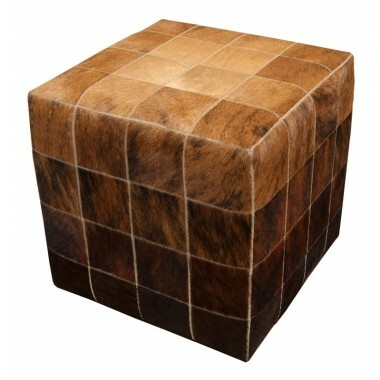 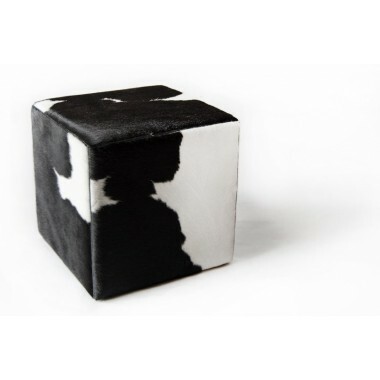 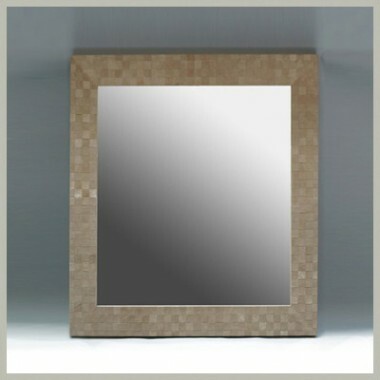 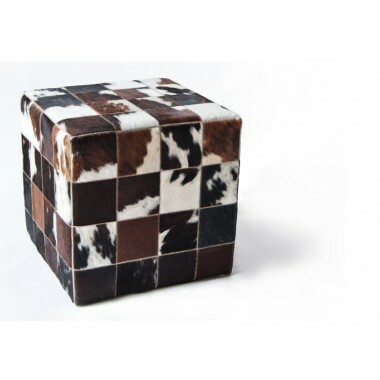 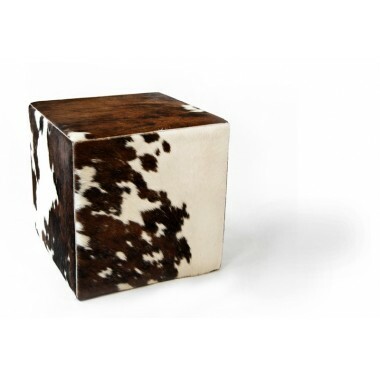 This cube is made from real sheepskin in pure white color, in 40 x 40 x 40 cm dimension. 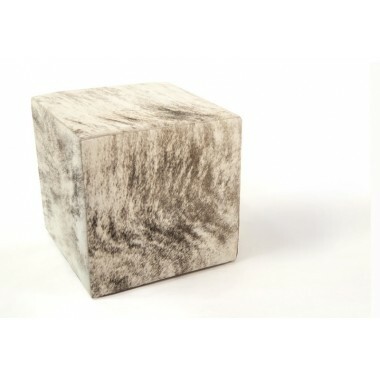 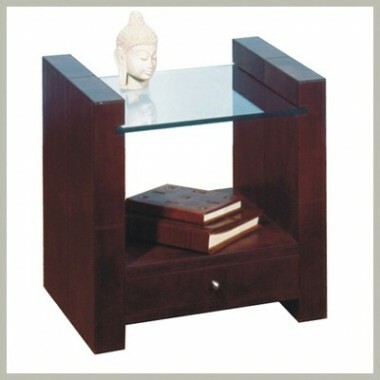 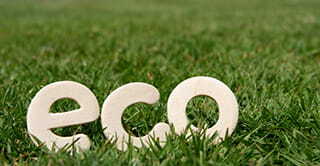 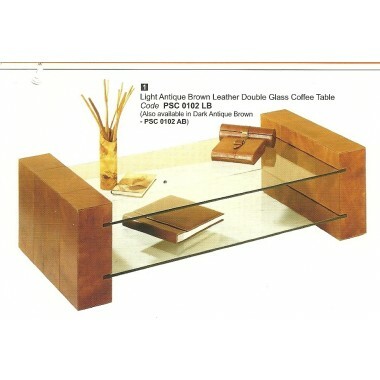 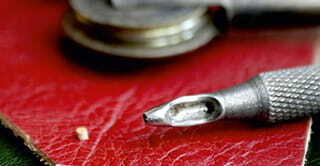 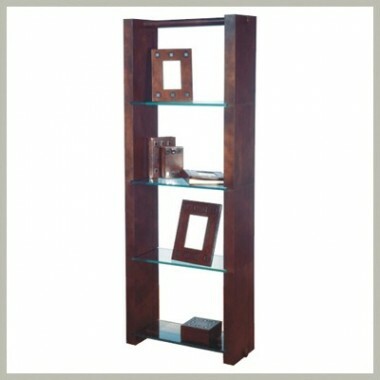 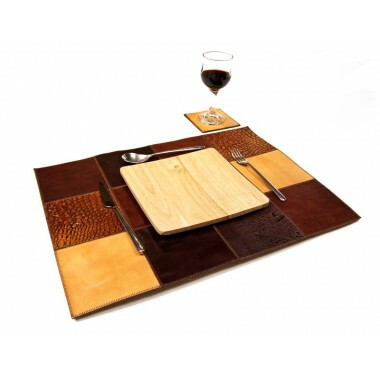 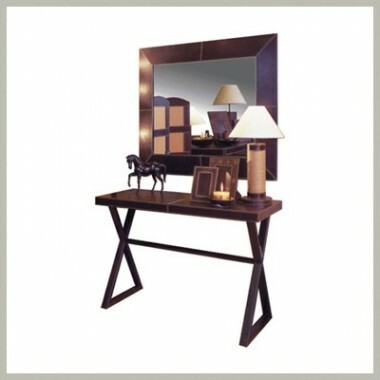 Unique micro-furniture of our own making in natural style and colors. 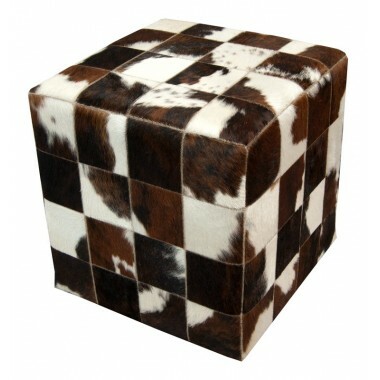 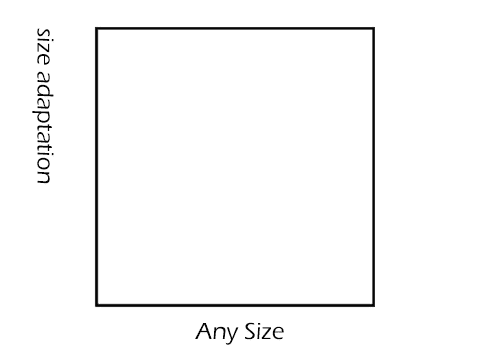 Combine it with this rug and a fur throw for a trully palatial living room. 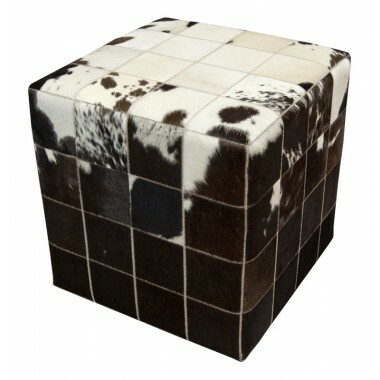 Ottomans are synonymous to luxury. 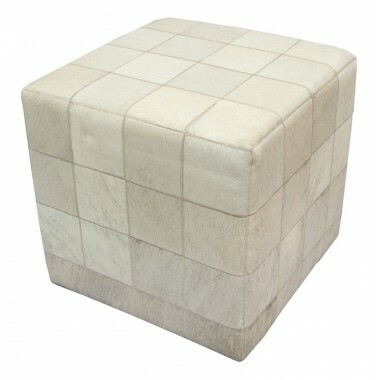 Cube pouf ottomans are a great decoration solution, as they can be used as a footrest, a table, or a stool to provide an extra seat when you need it. 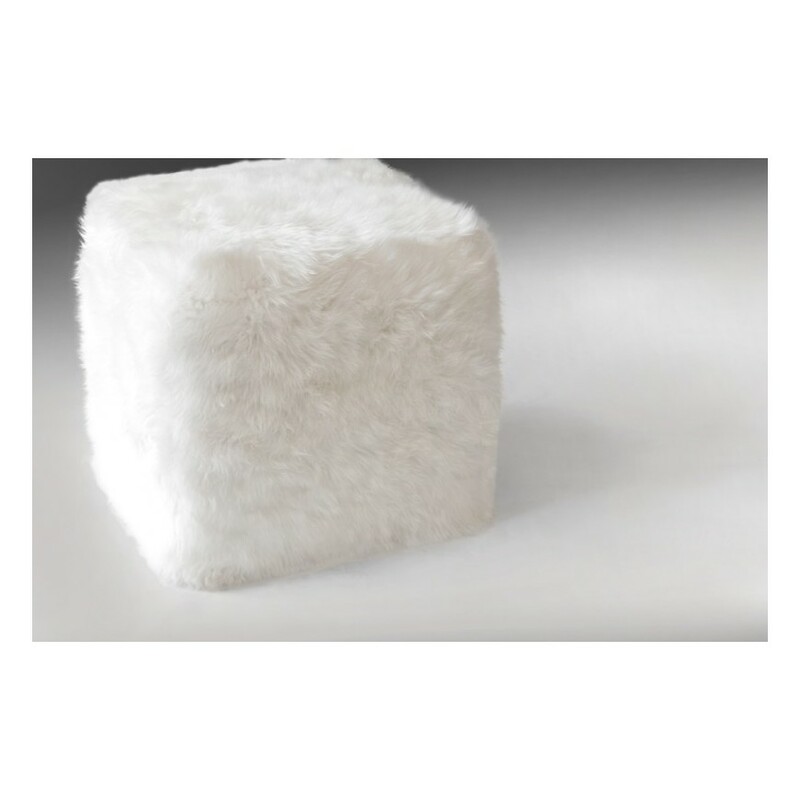 Our stylish collection of cube poufs is highly decorative, can fit any setting and is timeless, all thanks to the nature of the materials we use: genuine leather and authentic fur.